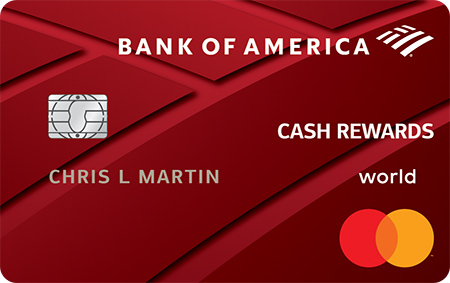 BankAmericard® credit card - Learn More And Apply Now. 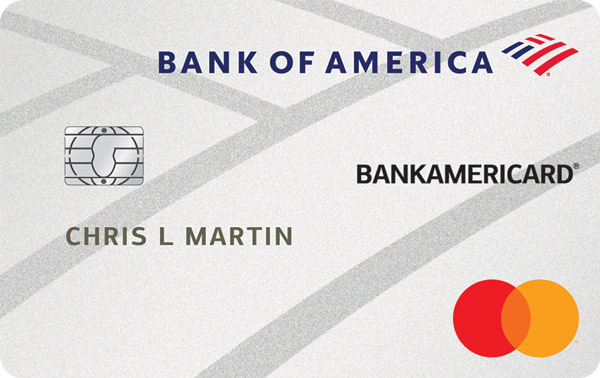 This Mastercard offer is provided by Bank of America. 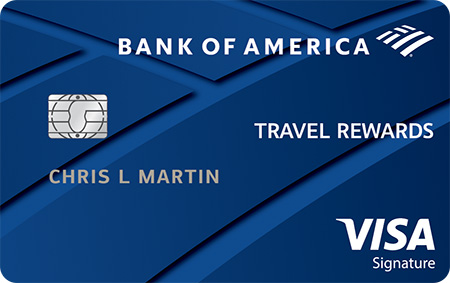 This offer is targeted for people who will use this card for personal use with an excellent or good credit history. Keeping in mind that APR's can be different from person to person, the lowest standard APR is 15.24% Variable and may be up to 25.24% Variable. Your credit score and other factors determine individual rates. 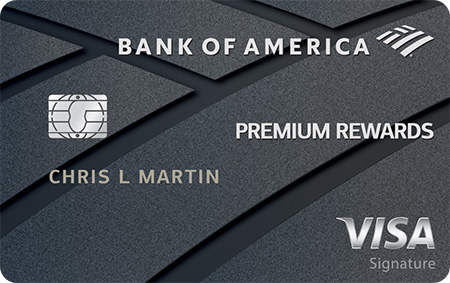 This card offer does come with 0% introductory APR for 18 billing cycles for purchases and for any balance transfers made in the first 60 days.